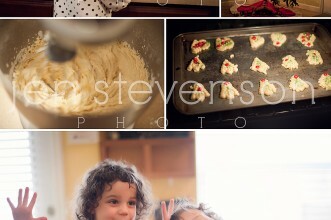 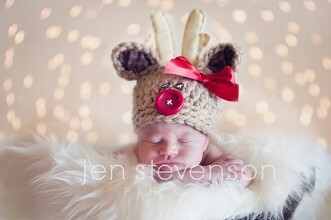 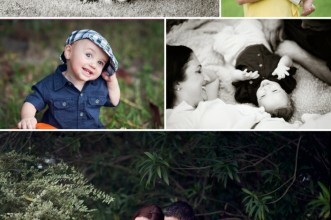 Orlando Newborn Photographer/ Sneak Peek Baby Jules! 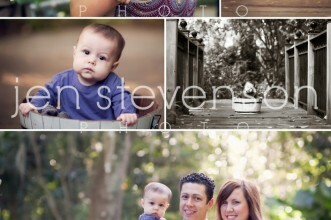 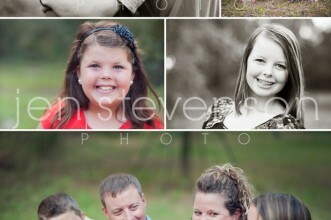 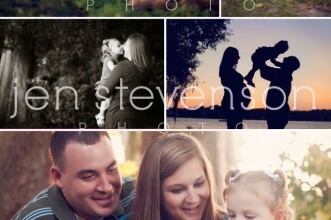 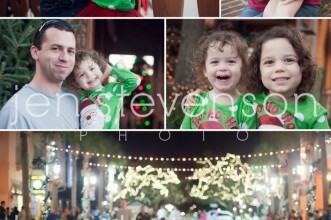 Orlando Newborn/ Maternity Photographer/ Awaiting Baby Ryan! 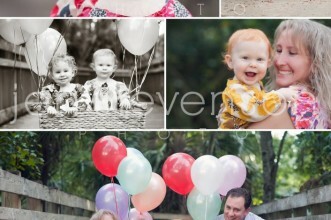 Orlando Family Photographer/ E and G Turn One! 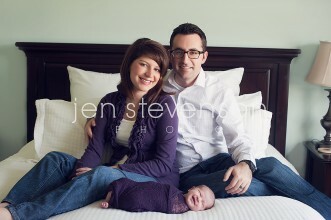 The M Family/ Ian is 6 Months!